When Apollo astronaut Gene Cernan stepped on the moon in December 1972 he left his footprints and his daughter’s initials in the lunar dust. Only now, over forty years later, is he ready to share his epic but deeply personal story of fulfillment, love and loss. 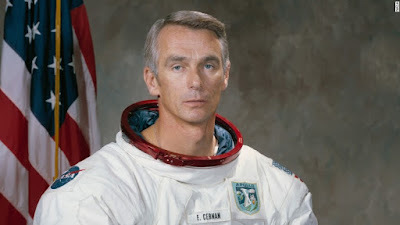 Cernan’s burning ambition carried him from a quiet Chicago suburb to the spectacular and hazardous environment of space, and ultimately, to the moon. 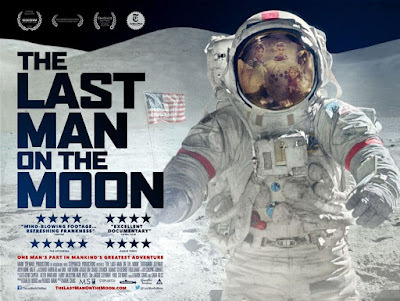 Five years in the making, The Last Man on the Moon unveils a wealth of rare archive, and takes Cernan back to the launch pads of Cape Kennedy, to Arlington National Cemetery and to his Texas ranch, where he finds respite from a past that refuses to let him go.